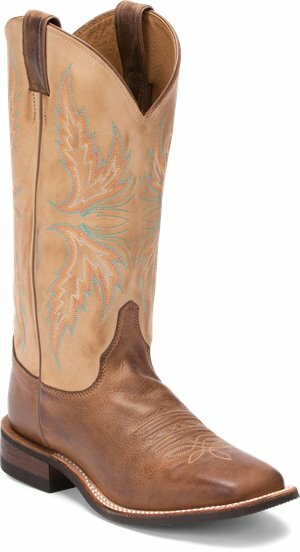 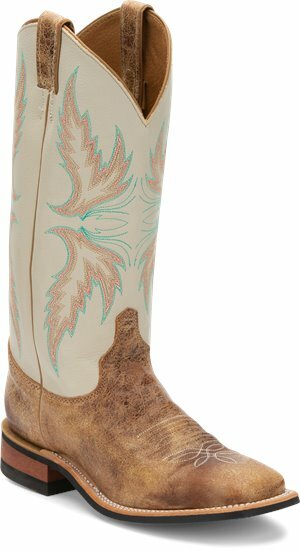 Justin Boot - Albany $194.95 Free Shipping! 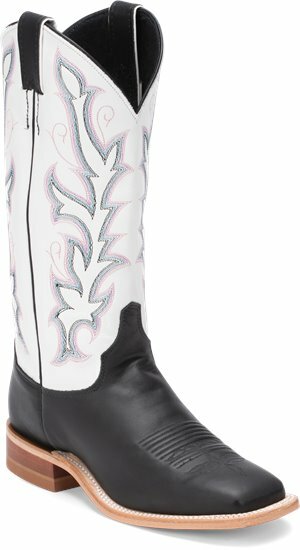 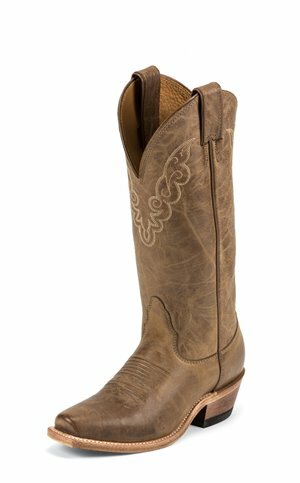 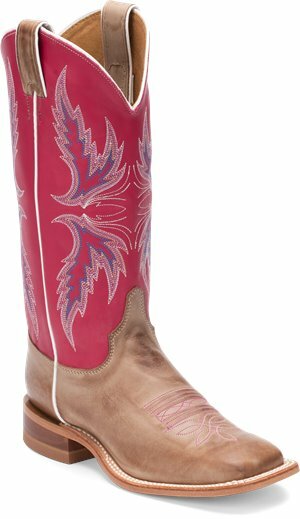 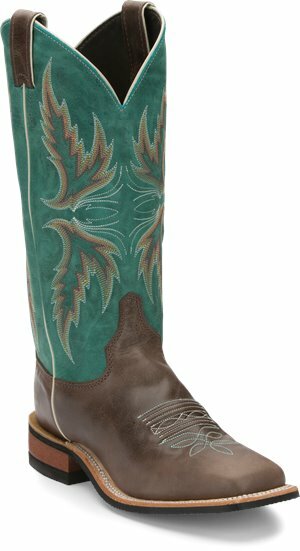 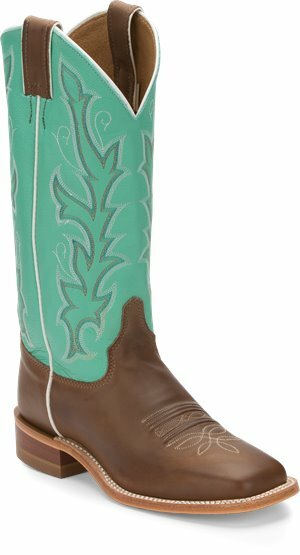 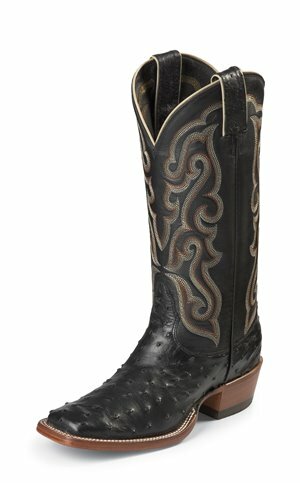 Justin Boot - Albany $199.95 Free Shipping! 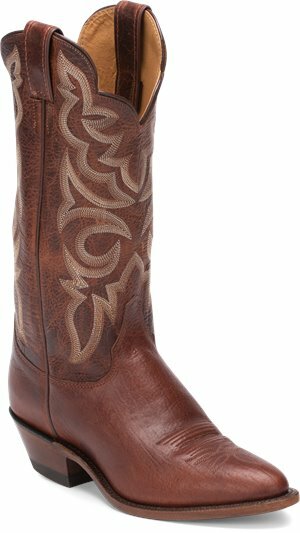 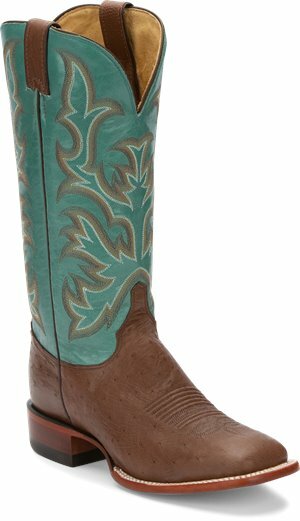 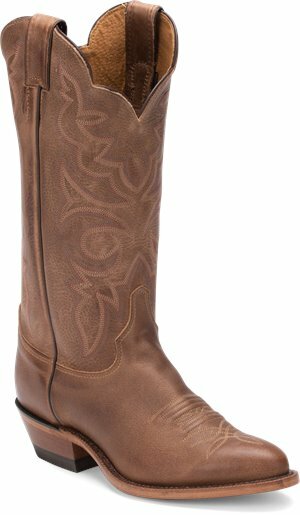 Justin Boot - Utopia Mocha $199.95 Free Shipping!